So choosing where you are going to spend your holiday, or weekend break, may have been the easy part! But what about the road you're going to take to get to your chosen destination? 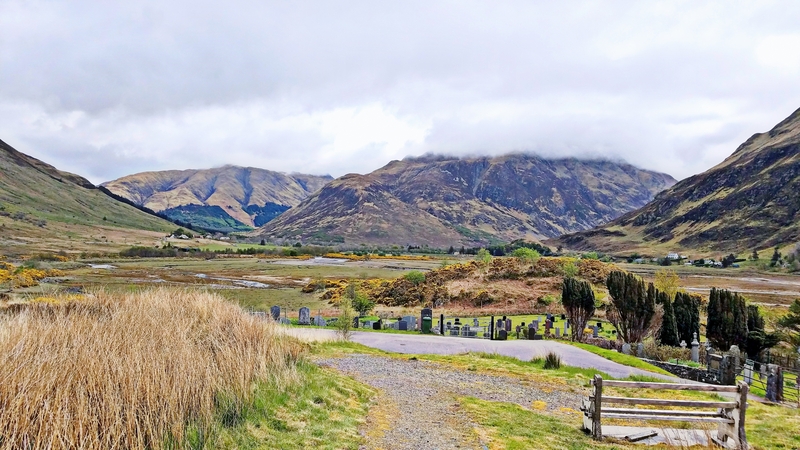 You can go direct.. or take a detour to discover some hidden gems in this stunning country! 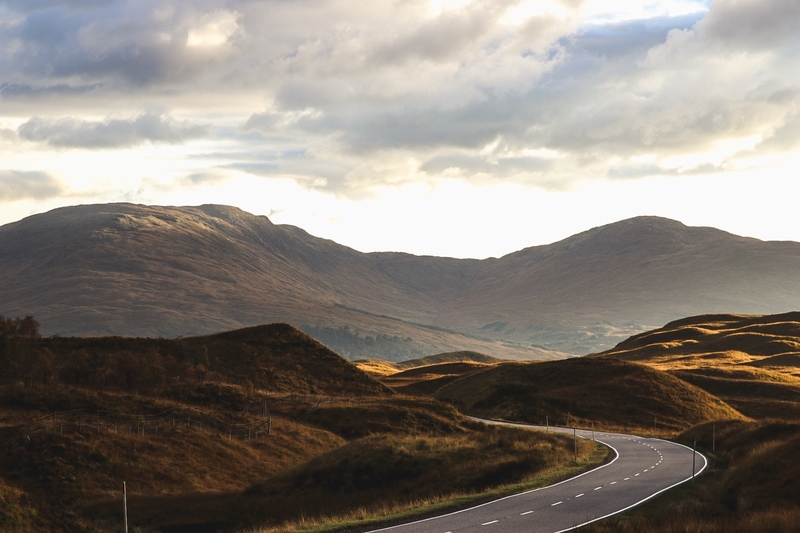 There are many interesting, and beautiful roads in Scotland! Some passing through areas steeped in history, or following rivers as they snake there way down mountainous glens! 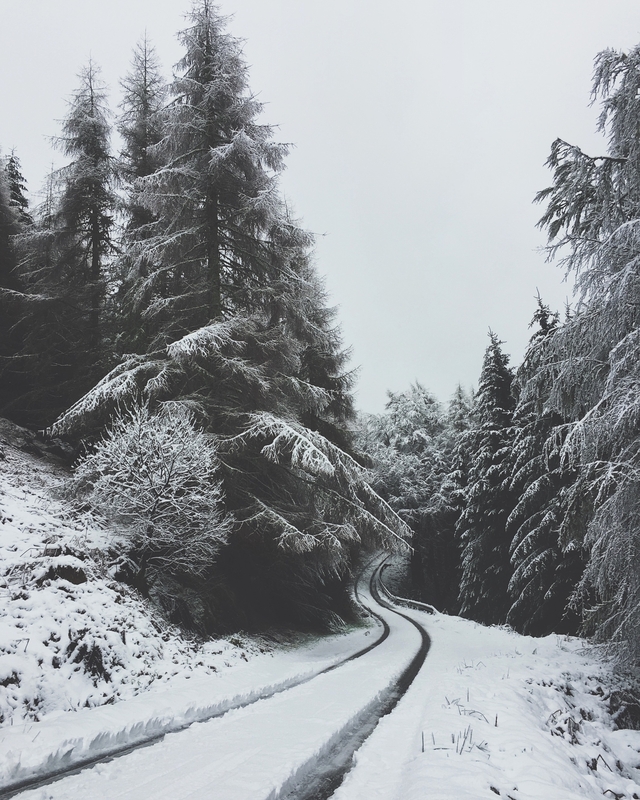 Some of the roads may take you through ancient forests, over barren plateaus or alongside one of the many lochs in this country, but either way.. I doubt you will be disappointed! 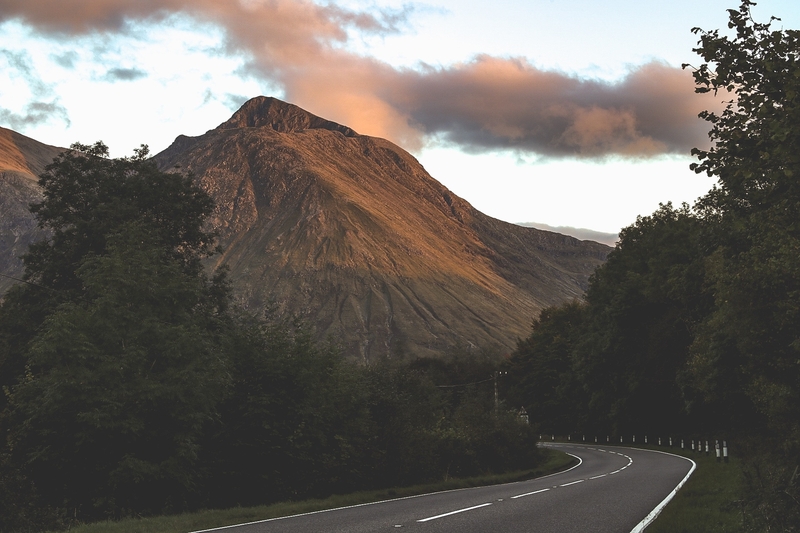 There are so many roads I've driven in Scotland, and it would be impossible for me to select just one as my ultimate choice for a road trip! So what follows, are some images I have taken whilst driving some of my favourite routes! From times I've been scouting photo locations, or driving to a secluded beach for some much needed down time (even if it's cold at best) or simply just going a drive.. to take in the beautiful scenery to be viewed through my car windows.. There are also a lot of nice little towns and villages to be found along many of the routes. Each have their own quaint characteristics and provide opportunities to rest and refuel both your car and yourself in nice little cafes! So many choices.. never enough time! That's an incredible picture of Loch Duich @Lochgmarcp. A drive along Loch Lomondside before taking the A83 through Arrochar, up Glen Croe to the Rest and Be Thankful, then rounding Loch Fyne to Inveraray is hard to beat. However my favourite bit of road has to be heading west on the Road to the Isles (A830) when you go underneath the Loch Nan Uamh viaduct with those amazing views. I'd add a picture but it won't let me! @FraserM thank you! It was taken after a 9 hour slog along the Kintail ridge with a busted knee haha, a welcome sight for my tired eyes! I'll agree with the route to Inveraray, that's my local road and is besitiful! Have yet to take that road but might be doing that this weekend! @FraserM the viaduct part threw me but I have been on that road loads of times haha.. I should think before replying sometimes! 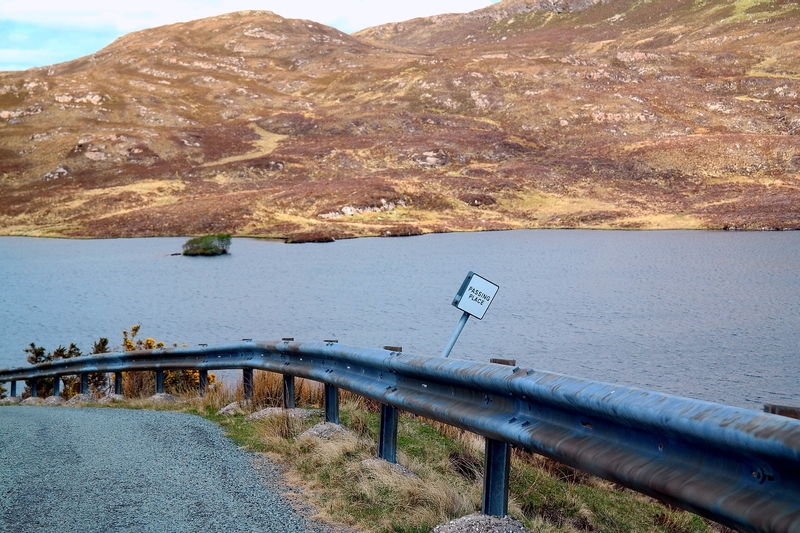 It is a beautiful road, the sea loch inlet there is stunning too! A939 from Deeside to the coast 1 long stretch of varying roads, conditions and so much to see and do along the way. My personal favourite bridge which always brings a childish giggle, especially when you get someone to stand in exactly the right place!! 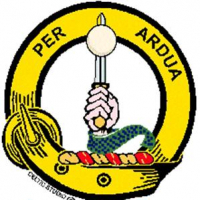 My favourites are generally the military roads and the B roads instead the A roads though they're not always best with passengers on board! My favourite Scottish Drive is between Dalwhinnie & Spean Bridge. Leave the A9 at Dalwhinnie and follow the A889 to Laggan and then join the A86 which goes past Loch Laggan (Of Glenbogle Fame) and continue till Spean Bridge. I find the views are spectacular. Try the road from Glendaruel to Tighnabruaich. Fantastic viewpoint, overlooking the famous "Narrows" on the East Kyle of Bute, about halfway along this wonderful road. Another good bit of tarmac is the road to / from Campbeltown. 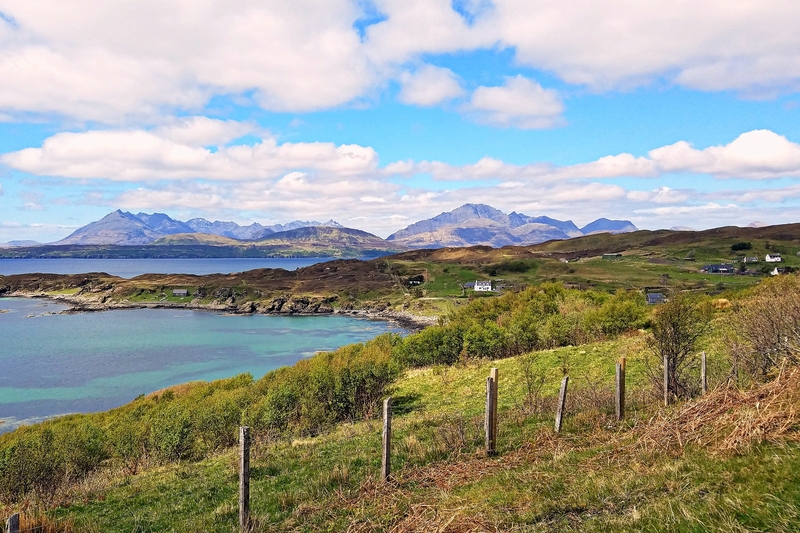 Great post and photos @Lochgmarcp One of my favourite drives in Scotland is the route from Tobermory to Fionnphort on the Isle of Mull. It passes through such dramatic and diverse scenery. There are so many wonderful wee side roads off the route too which lead to some real hidden gems. I also love the East Lothian coastal route which skirts the Firth of Forth. Most people know we have amazing, unspoiled beaches in the Highlands but seem surprised that we also have them in the lowlands too. 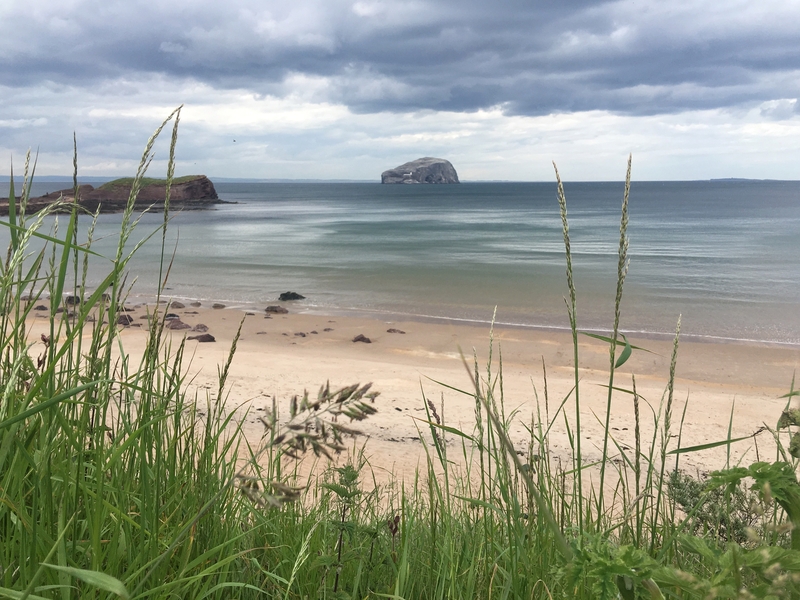 Seacliff, Ravensheugh, Tyninghame and Gullane are all gorgeous, unspoiled and all but deserted. Lastly for me is the drive into Glen Affric. It's a wee bit hair raising at times, especially around the gaping chasm that is Dog Falls but the scenery in the glen is how I think most people imagine the Highlands of Scotland to look. @Samantha_Grant thank you! 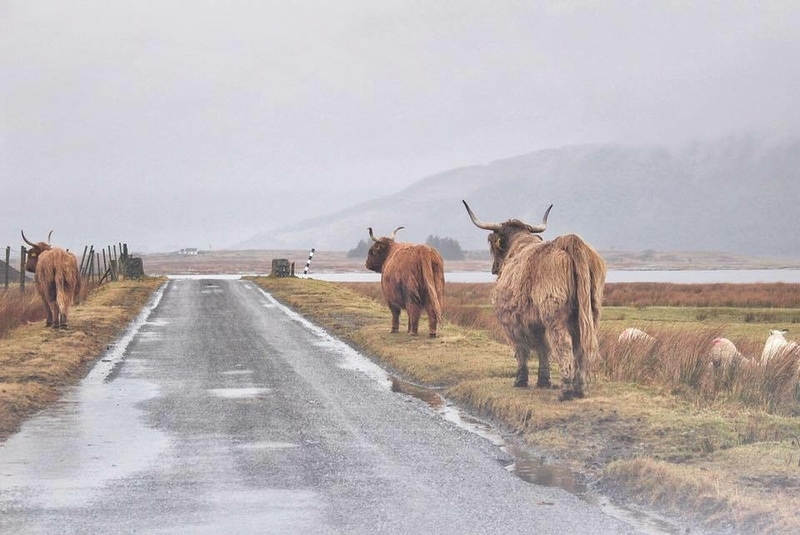 Love that drive on Mull! Always stop for a photo when I'm over to climb to the eagle nests there! 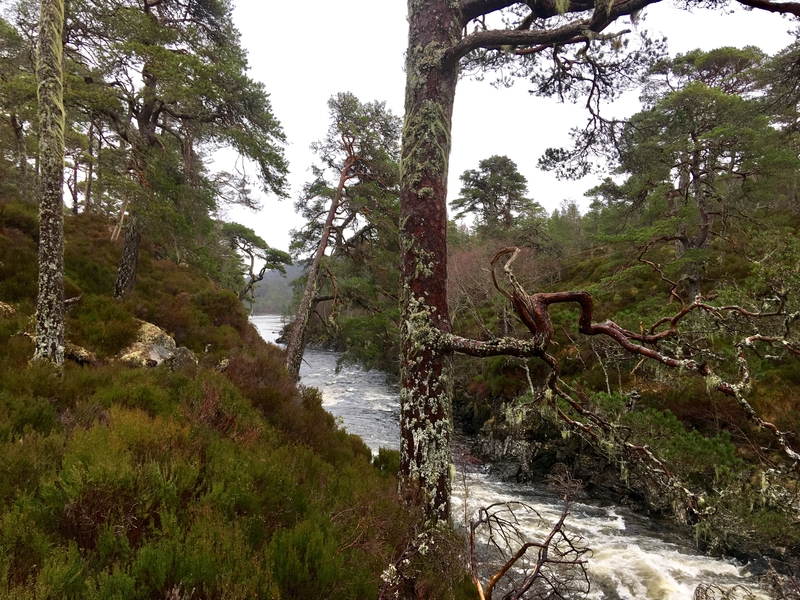 I've yet to get to Glen Affric but hoping to rectify that soon! And lovely photos! Every time we go on a Scotland adventure we find new places to love and some amazingly fun driving opportunities! 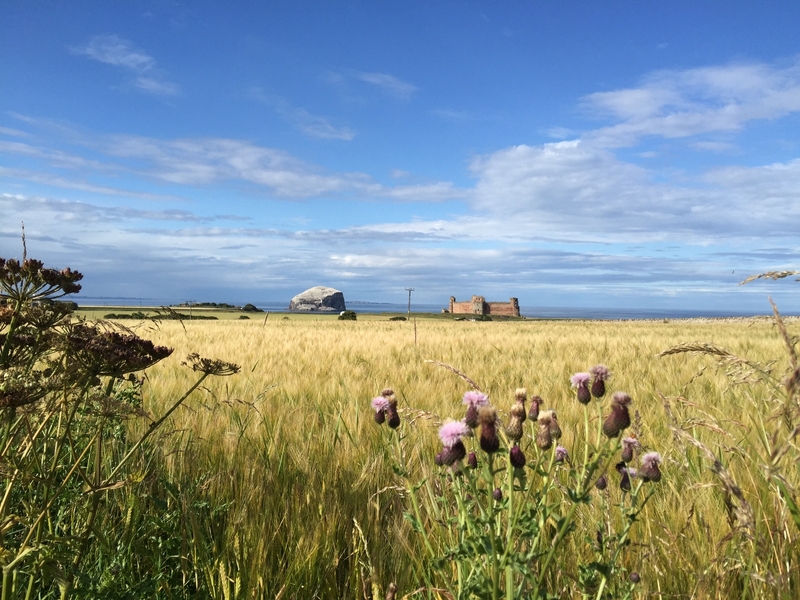 It's great for lazy sunny days , and there's just something magical about East Lothian in the sunshine, it just glows. Does anyone have any tips for the west coast of Scotland? What about the Argyll Coastal Route on the west coast @Franky_RoRo? 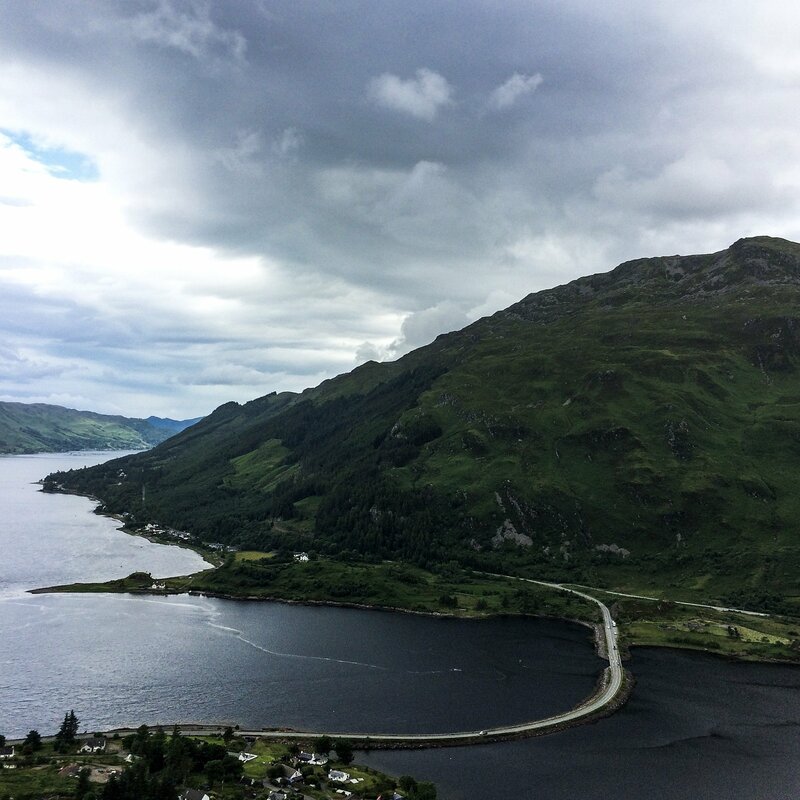 Running 129 miles from the banks of Loch Lomond to Fort William, it must be a pretty iconic drive! @VisitScotlandNikki I live in Argyll and I looked at the drive. I haven't done it from start to finish in one go, but I've been on this route in its entirety. Stunning! I'd recommend it as well. @Lochgmarcp Beautiful photo from above Loch Duich. 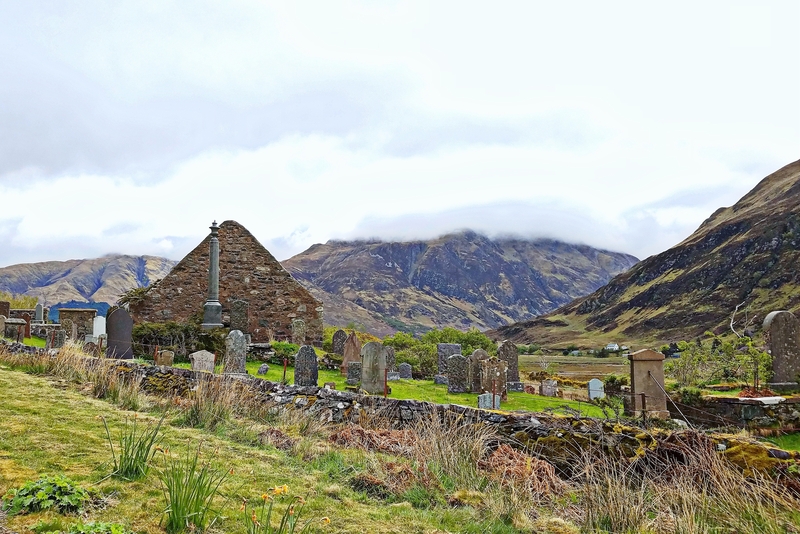 Is that the road just past Eilean Donan by the little cemetery with the war memorial on the hilltop? I was there spring 2016; beautiful drive from Skye back onto mainland! I spent 3.5 weeks driving Scotland (my first visit). Hard to choose a favorite drive because there was so much variety from the Borders to Stirling to the Trossachs to Glencoe to Skye to Inverness to the Cairngorms and Speyside to St Andrews and back to Edinburgh (and just about everything in between), but I was "stranded" on the A851 Sleat Peninsula, Skye one day because of an accident just outside Broadford (took almost 8 hours to clear). I drove down roads I'm not sure even had names or numbers that looped around Tarskavaig and Tokavaig, by Dunscaith Castle and back to A851. Gorgeous scenery looking across the water to the Cuillins. I felt like I had the entire peninsula to myself. Looking forward to one day being back on the roads of Scotland! I love the Northern route from Ullapool to John O'Groats. These are such beautiful photos Lochgmarc! I can't believe the sudden change of weather... 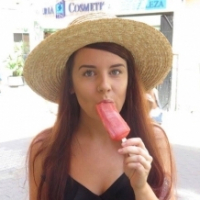 I have not yet had to opportunity to go on a road trip in Scotland, but I definitely will the next time I am there and see some of the sights you have described. The road form Aberdeen to Perth. As you approach Perth there are gorgeous views down the Tay River valley. The drive between Dundee and Perth is nice too with the river on one side and the hills with the old buildings on the crests a bit like the Rhine Valley in Germany, if much shorter. @Parsman that is a very good drive, I used to do it a lot before I moved to the west coast! It will be looking very nice now at this time of year too! 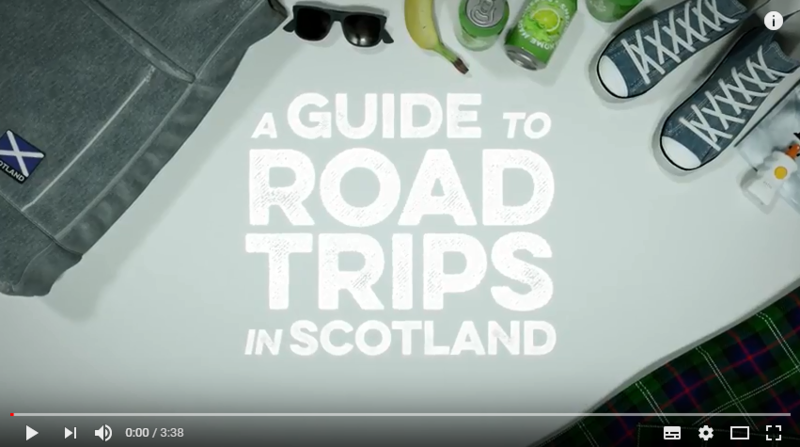 If you're planning to go on a road trip throughout Scotland this summer then this wee vid might just come in handy! Lovely shots Marc from all seasons! I could not choose a singular favourite place, or route, either. 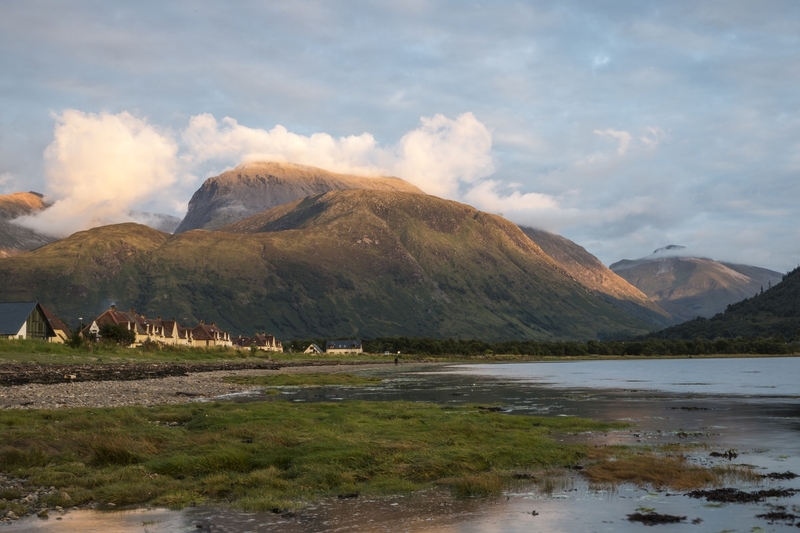 We are blessed with an abundance of interesting, beautiful, and photogenic places in Scotland. There are many places and routes in the rest of the UK which are not too shabby, either, but yes, Scotland is favourite. 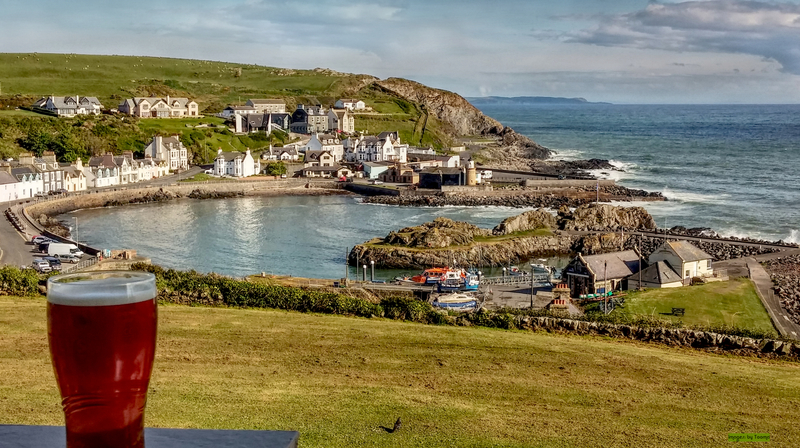 Here are a couple of shots from Portpatrick in Galloway. I think Portpatrick is a delightful wee harbour town, with friendly locals, great cliff-top walks either side of the village, good selection of eateries (a bit pricey though), super sunsets, and is very photogenic. Pick up the A719 on the south side of Ayr, follow it until it joins the A77 just passed Maidens, then stay on the A77 all the way to Portpatrick, where it ends. You will be travelling on one of the best and beautiful sea coast roads in the country. 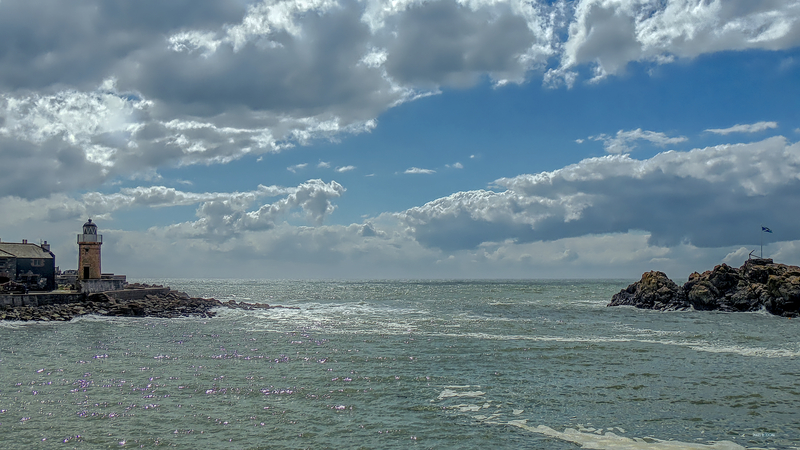 A couple of shots from Portpatrick are below. This one I call, "Arrival". This shot is, "Exit To The Irish Sea". @AlistairHorne thanks Ali! Definitely good drives in Scotland no matter the season!